A small team from 2 RGR in Shorncliffe visited France to train with 4eme Regiment de Chasseurs. The team was hosted by Colonel Dirou and his Regiment. 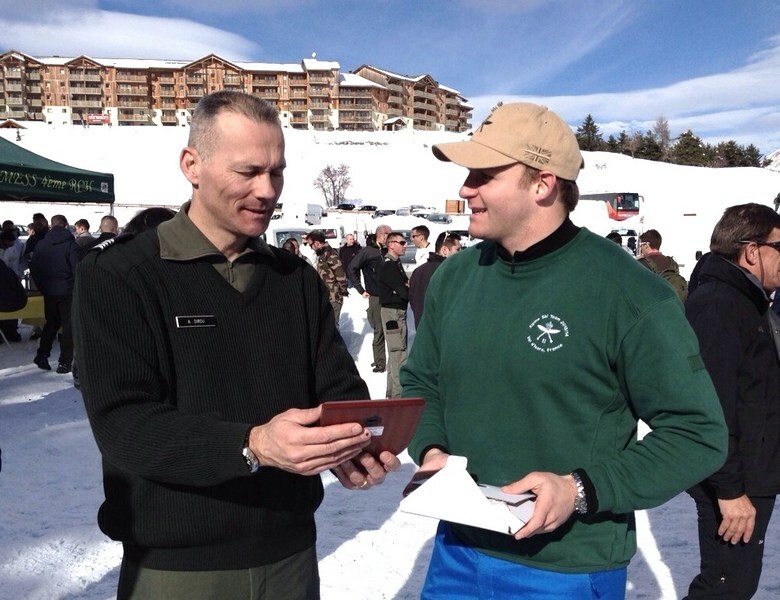 The 4eme paired with 2 RGR and this was the first opportunity to get together as part of the UK’s Defence Engagement. 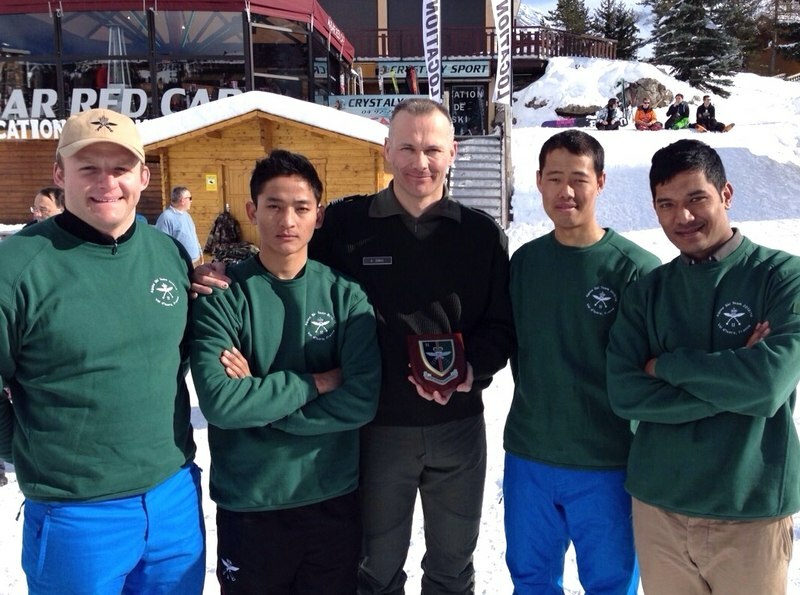 The 2 RGR team, led by Lt Carl Schroeder, joined in the skiing competition with their French counterparts. Rfn Suraj Yakha and LCpl Anil Chhetri 2 RGR put in especially good performances in the team slalom competition, finishing 12th & 16th respectively from the 100-odd competitors. 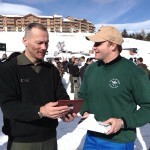 Their result was commented on by many of the French Teams who have been skiing for quite a while!